We will be milling sections of Main St tomorrow (Tuesday, August 4). The sections include from Lincoln St just past Church St, Main St from School to Emmons St, and if time permits, a section of Emmons St (up to the roadway widening area just short of the intersection). 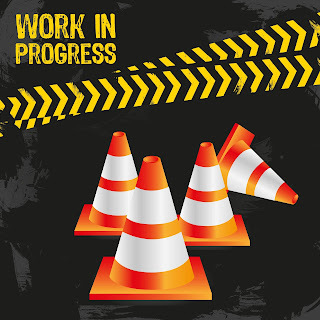 Wednesday night (August 5) we will be milling the intersection of Beaver/Pleasant and Main St so as not to adversely effect traffic during the day (starting after 7 pm). If we do not get to Emmons St Tuesday, we will finish that Wednesday night.